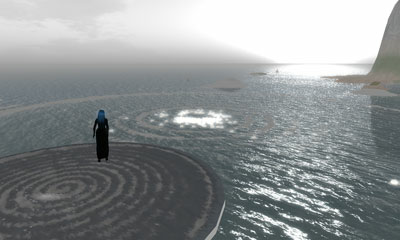 New Media Art came out of a range of contemporary art movements such as conceptual art, performance art, Fluxus, video art, computer art etc. This online introduction to the book "New Media Art" by Mark Tribe is an excellent brief history of new media with a list of significant artists that are considered to be proponents of new media art. Rhizome.org is an organisation that was established in the late 1990s in New York and has become a portal or hub for new media arts and for artists to communicate and participate in an online space. 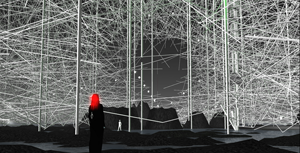 They also host an archive of new media artworks that is unique and valuable as these types of works are ephemeral and "variable" by nature and very hard to preserve given the software/hardware/network technologies that are required to support them. Who are some of the artists mentioned today that might be called "new media artists"? What are the specific elements of an artwork that could be considered "new media"?